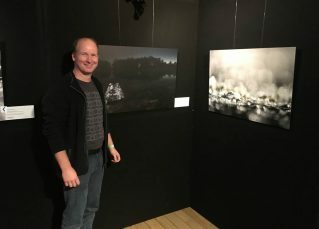 This year two of my images were successful in the Lowland Photo Contest, one of the largest nature photo competitions in the lowlands, being The Netherlands, Belgium and Luxembourg. 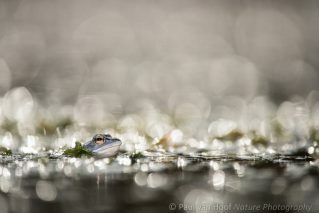 Both images received an highly commended in the category ‘Other animals’. 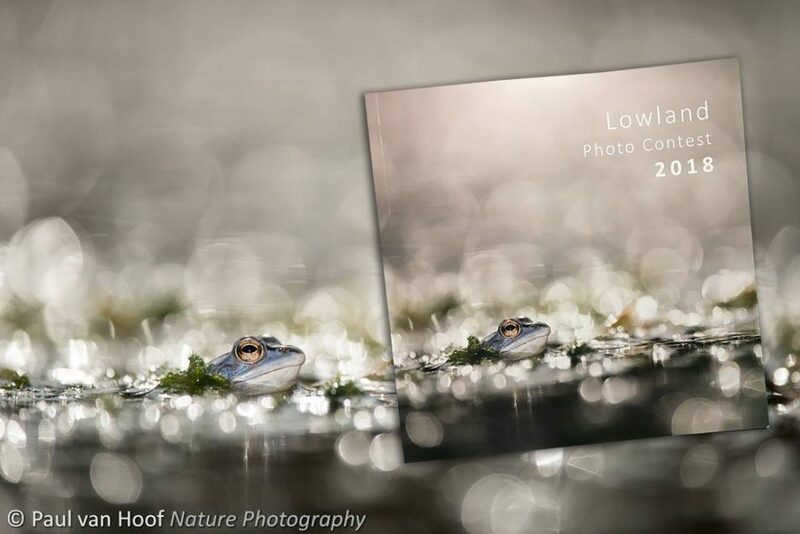 A nice bonus was that one of the photos was used on the cover of the contest catalog! 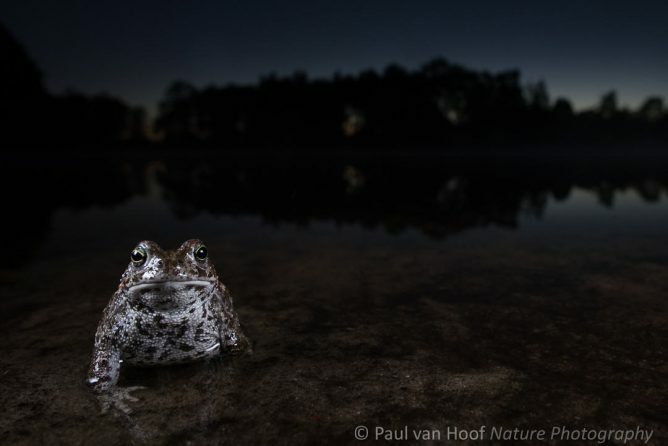 Both are photographs of amphibians, one of a blue moor frog in backlight, the other of a natterjack toad in twilight. Next Next post: New year, new website!